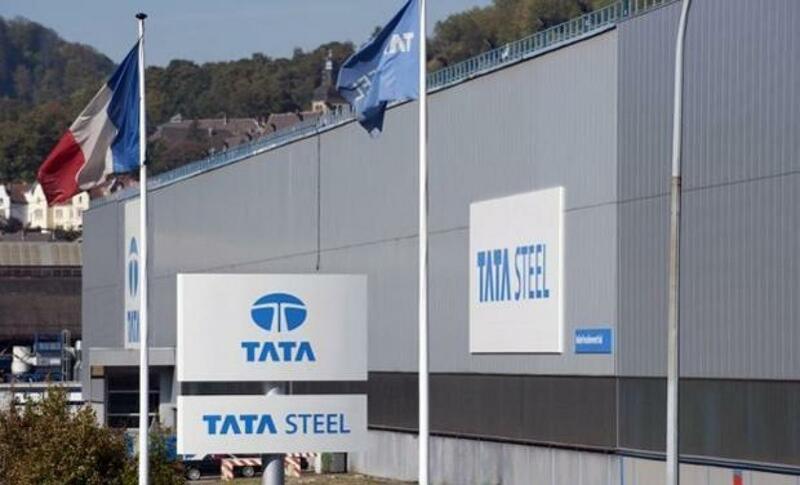 Tata Steel is set to commission the first phase of its Kalinganagar plant, where it has invested Rs 22,000 crore so far, in the next fiscal. The Kalinganagar project in Odisha is being established in two modules of 3 million tonnes each and would roll out high-end flat products. "We have already started commissioning some of the facilities. So over the next few months one by one all the facilities will get commissioned. Our guidance has been next to this financial year so we stick by the guidance," Tata Steel Managing Director T V Narendran told PTI. Narendran said so far the company has spent "about Rs 22,000 crore" on its greenfield project, which is aligned to 'Make in India' initiative of the government. The first phase of the facility to be set up at a total investment of Rs 25,000 crore saw commencement of coke production from its coke ovens last month. The project is the largest single location greenfield steel project in India having a rated capacity of 3 million tonne per annum in the first phase. Various units of the plant will start commercial production sequentially. In the first phase, the steel plant will have two Coke Oven battery, each comprising 88 ovens and having a gross coke production capacity of 1.5 MTPA. According to Tata Steel, during the first phase, the blast furnace will have a capacity of 3.3 MTPA of hot metal while the Sinter plant will have a capacity of 4.91 MTPA. The Steel Melting Shop and the Hot Strip Mill will have capacity of 4.1 MTPA and 3.5 MTPA, respectively. After signing of the MoU for the plant with Odisha government, 3,470 acres of land was allotted to the steel company for setting up the integrated project at Jajpur district beside the National Highway 200, about 100 km from all-weather ports at Paradip and Dhamra. Narendran had earlier said, "While the company faced challenges in its operations, especially due to the mining crisis...it remained committed to building the greenfield steel plant in Kalinganagar."